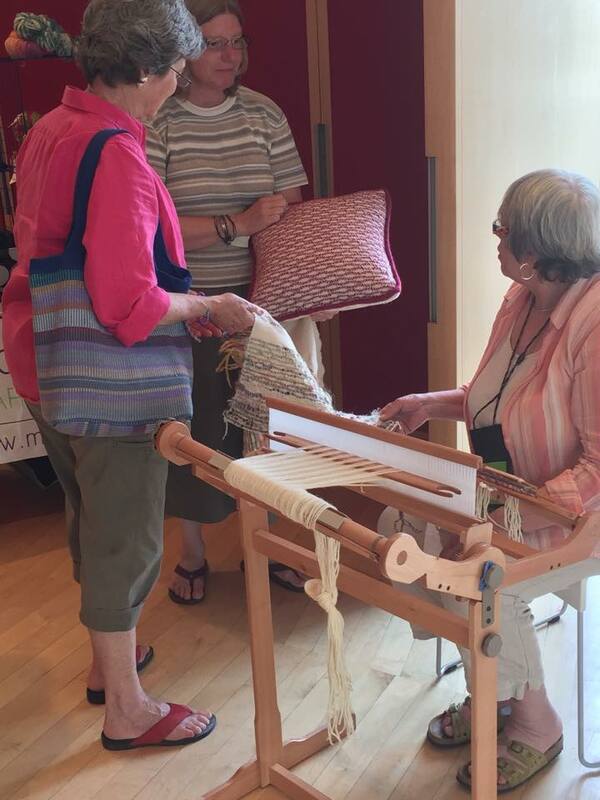 To book or view more information on our weaving classes, please visit our Events Calendar. Learn how to weave on the Ashford Knitter’s Loom (or any Rigid Heddle Loom!. This portable,easy to use rigid heddle loom provides an infinite amount of design possibilities. It is called the Knitter’s Loom because it is a great way to use your left over yarns from knitting projects. 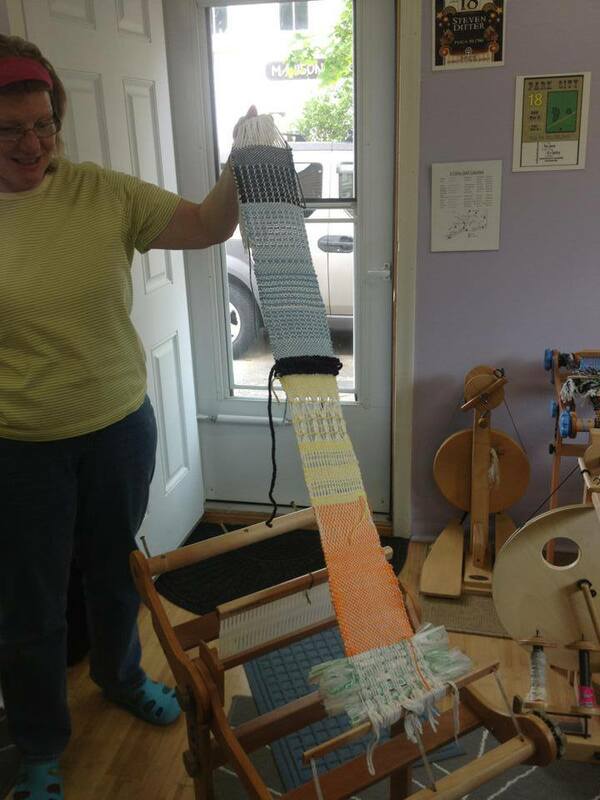 If you have your own rigid heddle loom, feel free to bring it! 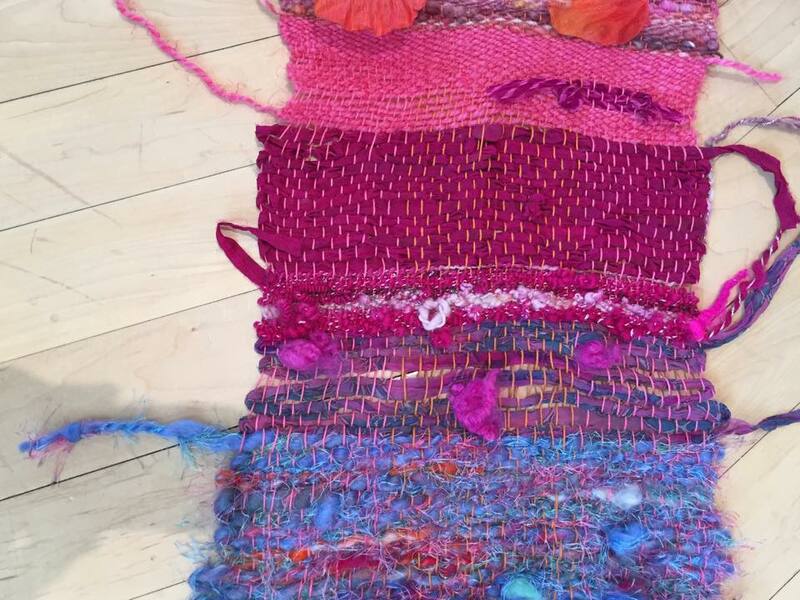 Have you ever looked at a beautifully woven item and thought, “I wish I could create something like that?” then this class is for you. Rigid heddle loom weaving is simple to learn and offers an extraordinary range of creativity. 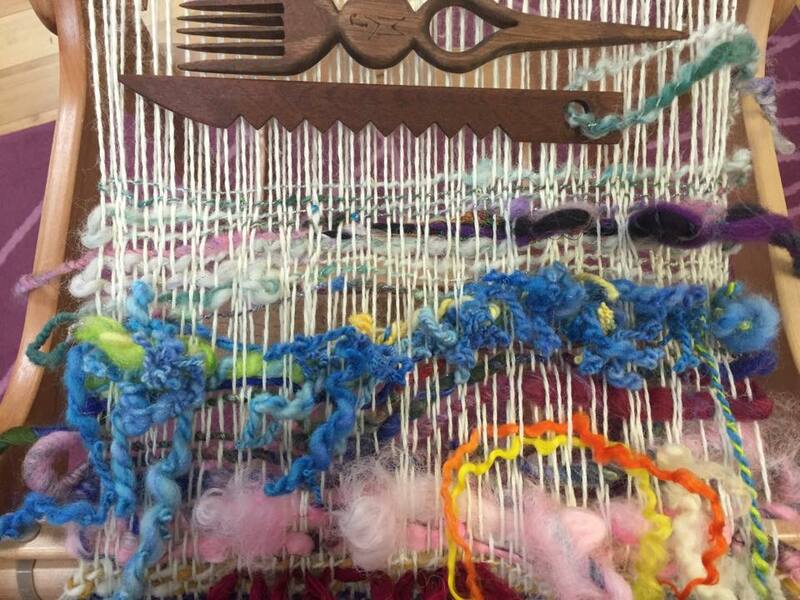 In this workshop students will learn basic weaving terminology and techniques and be weaving in no time. You will learn about your loom, how to warp, and you will weave a sample which will teach different weaving patterns and allow for exploration with color and texture. If you’re a knitter or spinner this is a great way to use up your stash! 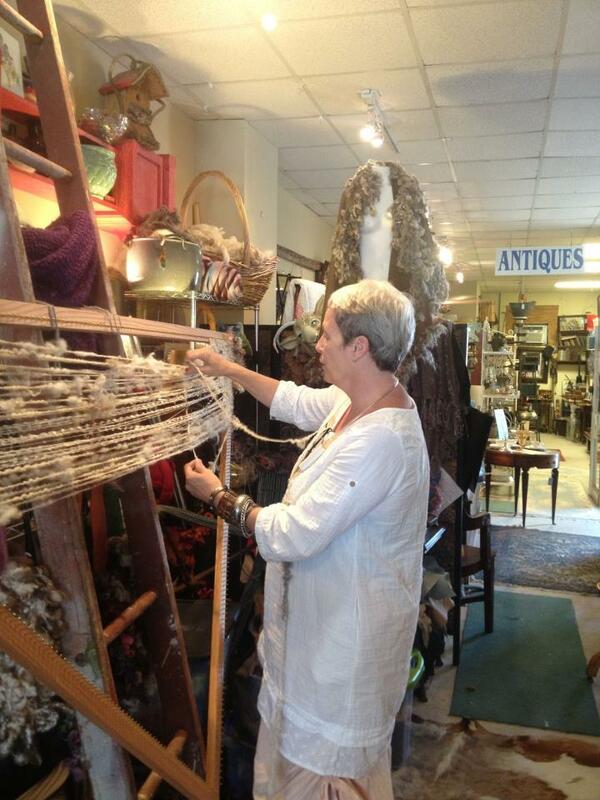 You will be surprised by how a small loom can inspire the fiber artist in you. Looms and materials provided. Cost $100.00 - $25.00 holds your space. Max of 4 students without looms. Includes the use of loom and all materials; if you have your own loom, please bring it. Local restaurants nearby for lunch break. Interested in pushing the limits of the rigid heddle loom? Students will have a choice of learning two heddle weaving (including double weave and Theo Morman), designing a warp with colors and stripes, using two pick up sticks at the same time or exploring lace techniques. Students must have basic rigid heddle weaving experience or have taken Susan’s class before. The Tapestry Loom is portable and versatile, and perfect to make creative wall hangings, or smaller pieces of cloth to use in larger projects. Join us as we learn how to warp the loom, and how to weave with abandon! Learn to Weave on The Inkle Loom. Sunday, May 7, 2017. with Susan Snider. 9 AM-1 PM. $75.00 ($25.00 deposit holds your space). Max of 2 students without looms.